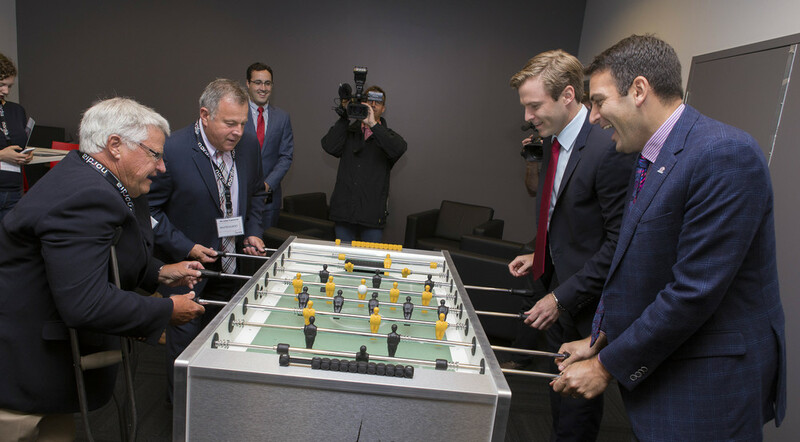 On Sept 10-11, President John DiNardo hosted New Brunswick Premier Brian Gallant as he toured Nordia’s Moncton and Saint John centres. 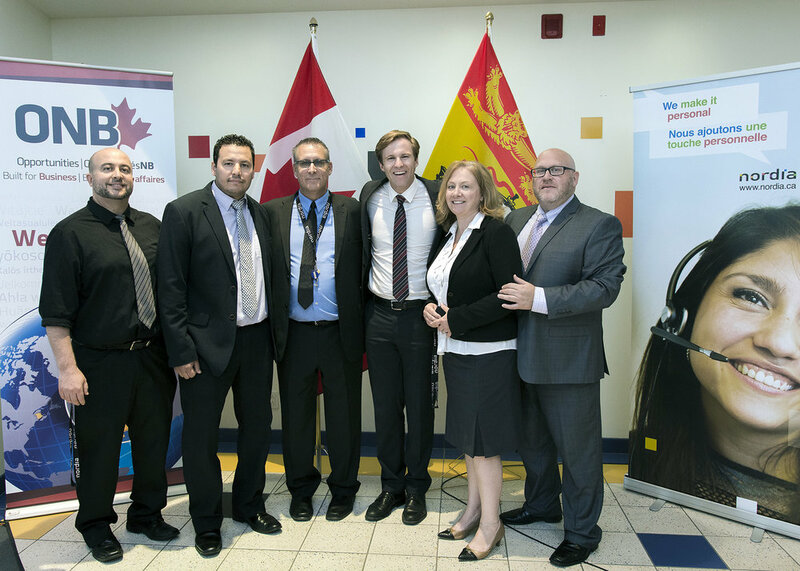 In Moncton, the premier was accompanied by Minister Cathy Rogers (Social Development), Charles Leger, Moncton City Councillor for Ward 2, as well as other elected officials and guests. 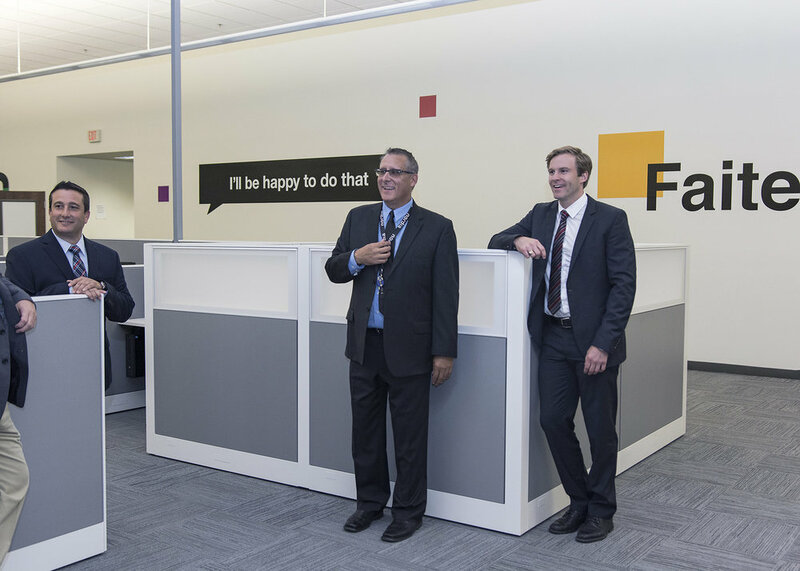 In Saint John, the premier was accompanied by Minister Rick Doucet (Economic Development and responsible for Opportunities New Brunswick), Minister Ed Doherty (Government Services), Mel Norton, mayor of Saint John, as well as other elected officials and guests. The news media was also present at both events. 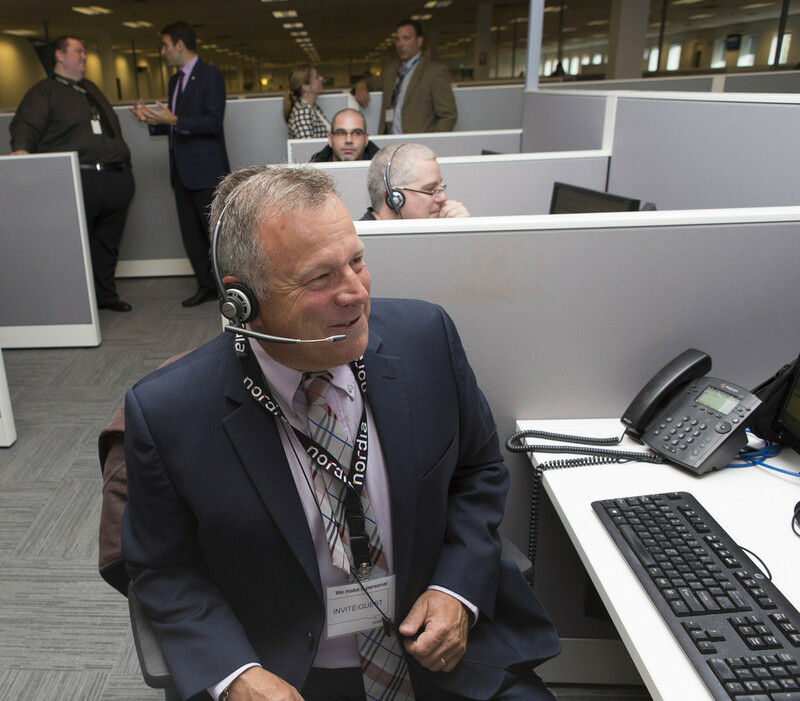 Nordia is a major player in the customer service sector in New Brunswick, currently employing 950 people at its two centres and generating about $36M per year to the local economy. 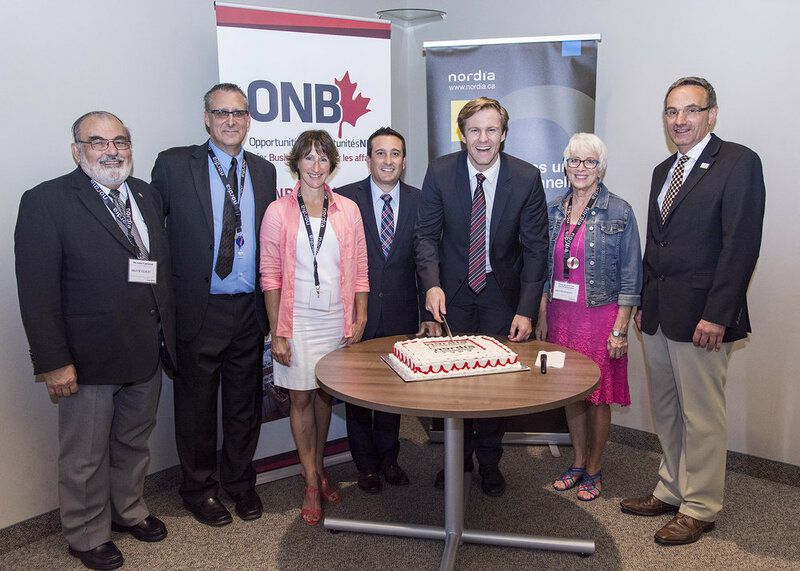 View Global TV News report on Saint John visit. Newer PostNordia Rouyn-Noranda team walks to overcome! Older PostCoast to coast, 2015 employee appreciation BBQs were great!